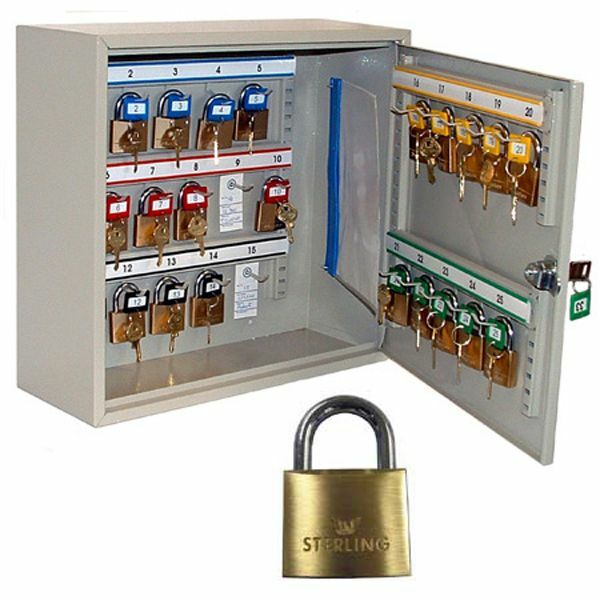 Keys are an everyday necessity, but storing them and controlling access to them and their use, is a challenge for all of us. 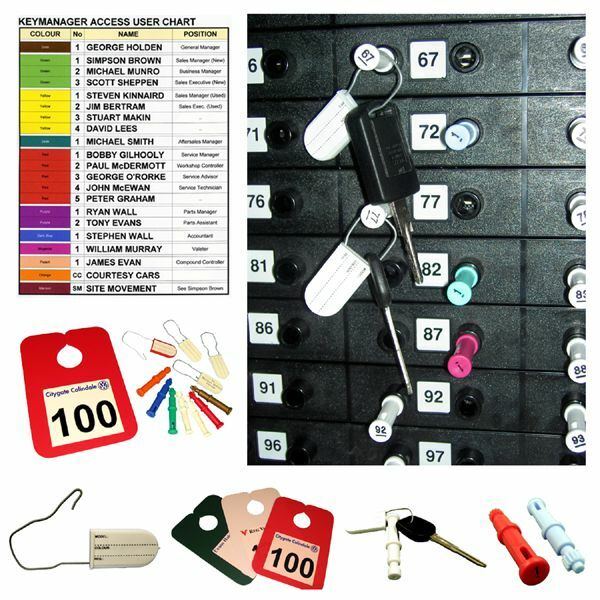 Our range of practical and easily affordable key control and storage solutions, make managing your keys a piece of cake, here`s a quick introduction to some of our tried and tested products. 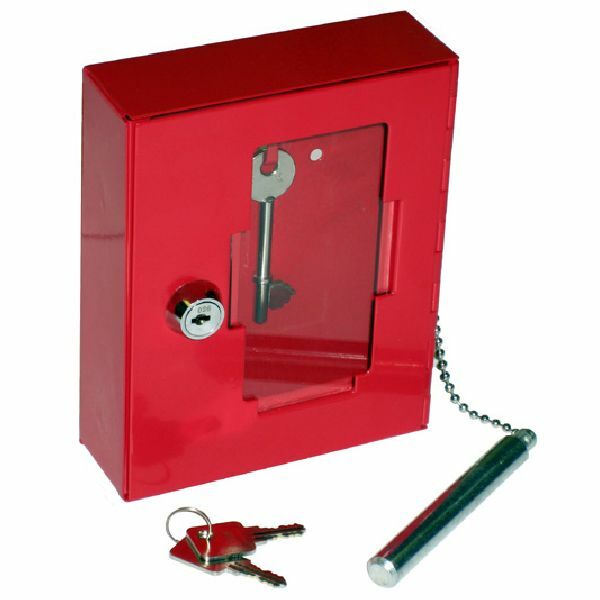 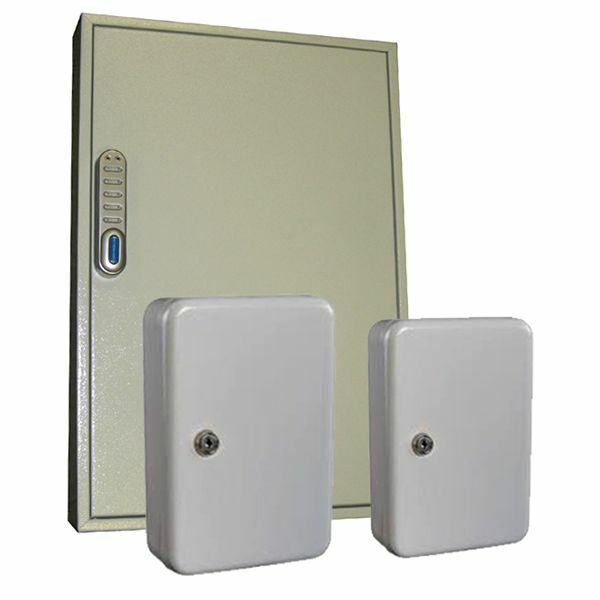 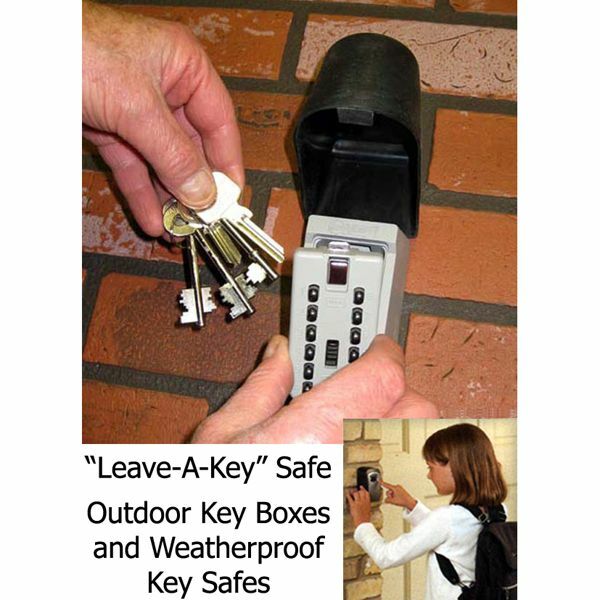 Our range of outdoor key safes, offer a simple and reliable way of safely leaving a key at your home, to allow a care worker or trusted tradesperson, to enter while no one is there or able to let them in. 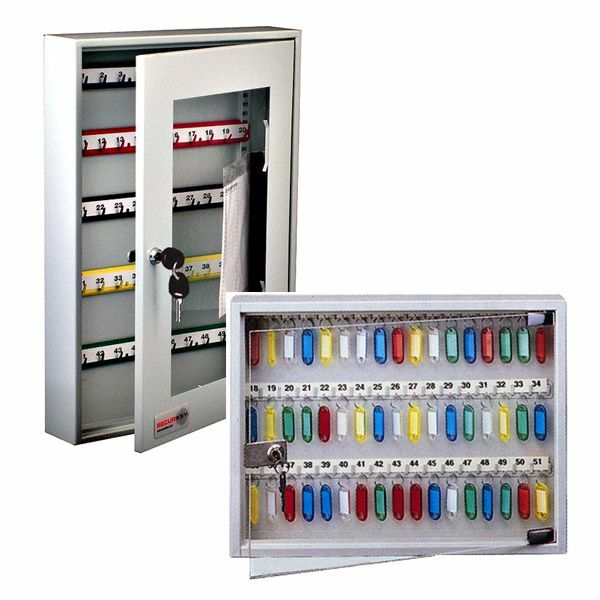 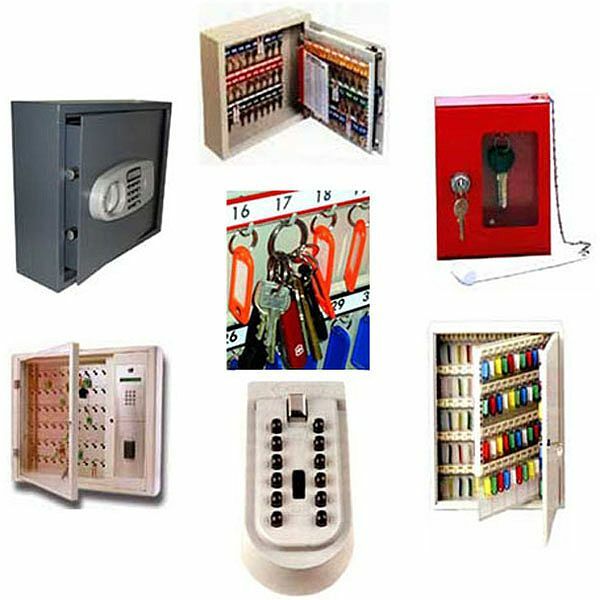 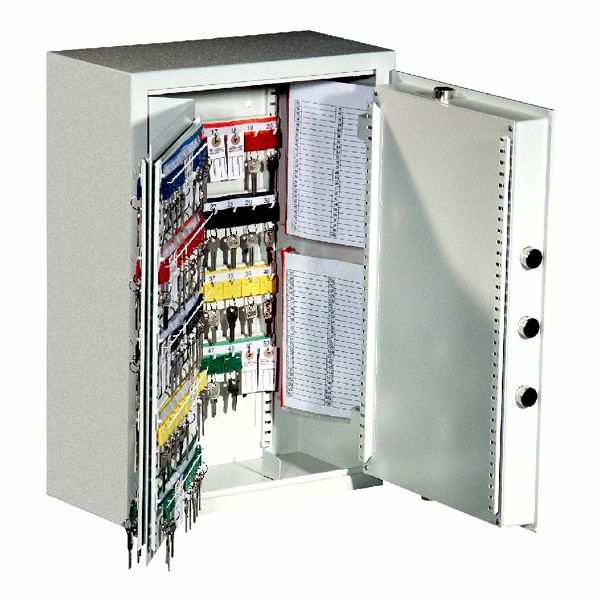 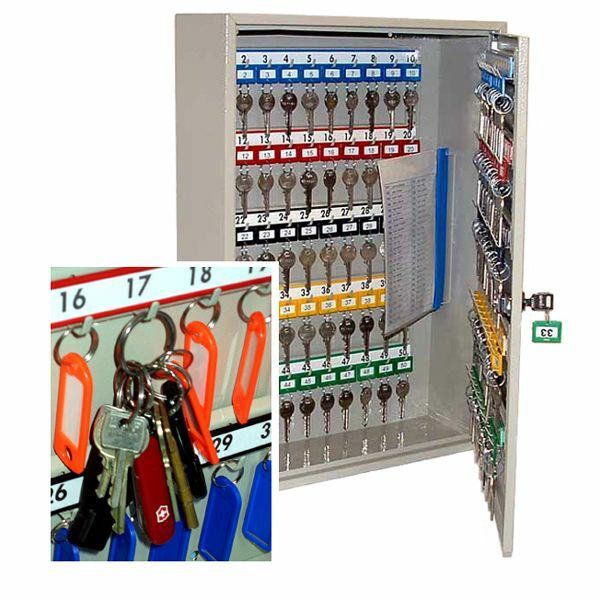 Our key cabinets are available in a range of sizes, types, storage capacities and security levels, so whether you`re looking for a simple lockable cabinet with 20 key hooks or a high security unit to store a couple of thousand or more keys, you`ll find just what you need here. 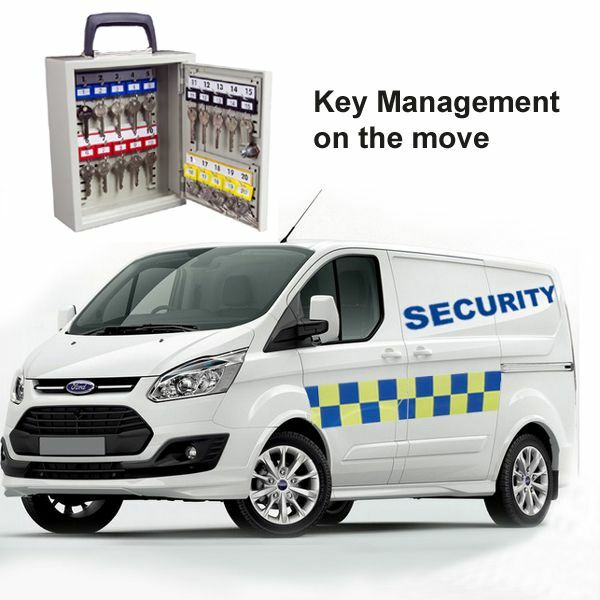 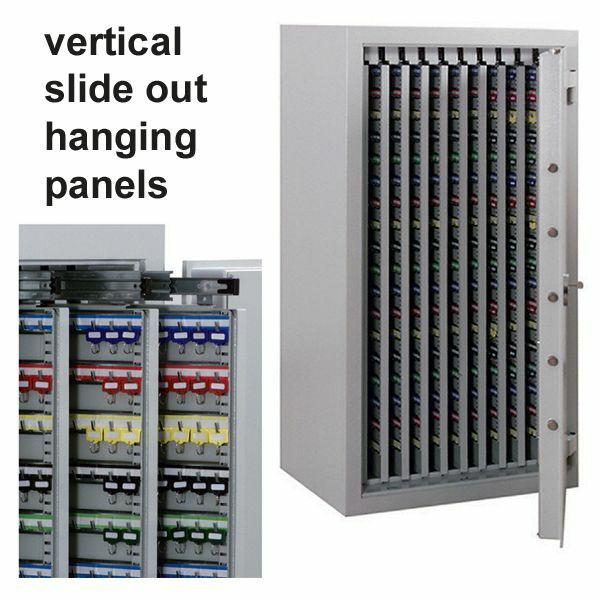 ...and our plugboard type mechanised key control systems are a favourite with motor dealers, estate agents and many other users with specialist requirements. 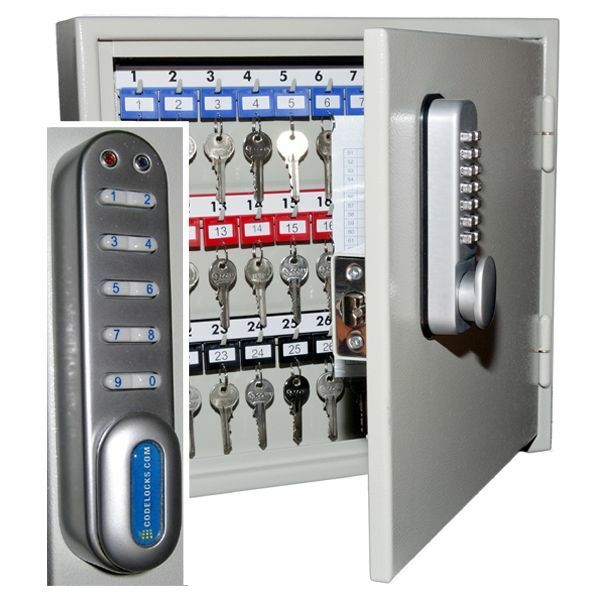 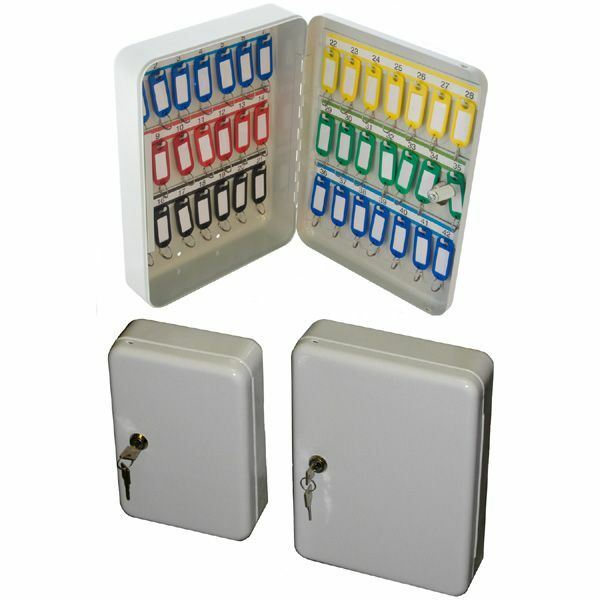 See at a glance whether any keys are missing from your key cabinet - without needing to open the door!